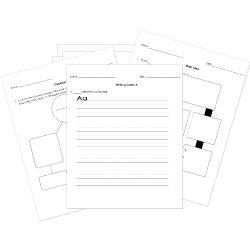 You can create printable tests and worksheets from these None Adverbs questions! Select one or more questions using the checkboxes above each question. Then click the add selected questions to a test button before moving to another page. I visit my grandma always on Saturdays. I always visit my grandma on Saturdays. We are usually the first to arrive. We usually are the first to arrive. She is never kind to her brother. She never is kind to her brother. He rarely is happy at work. He is rarely happy at work. My husband watches often tennis. My husband often watches tennis. We occasionally swim at the pool. We swim occasionally at the pool.